Kathy Richards has been with McCabe & Associates since 1996, and has assisted both our clients and our advisors in multiple roles during that time. She is currently the Client Service Director and team leader of our support staff. Kathy’s current responsibilities include serving our clients with the highest level of support, and executing on tasks including to completing trades, preparing documents, providing account information, and answering any questions that our clients may have. 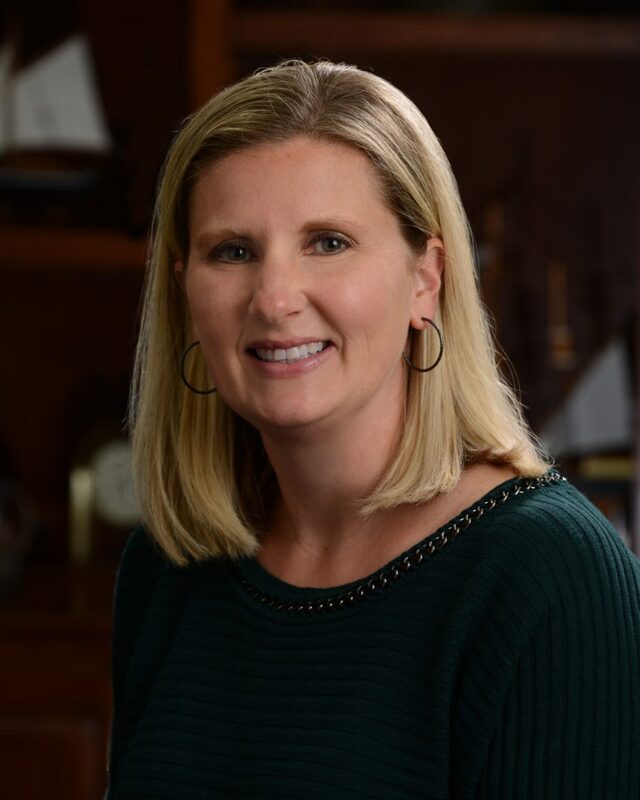 In addition to serving our clients, Kathy provides back-office support to the McCabe & Associates team members, including managing the day-to-day workflow of the office, and spearheading human resources, technology, and compliance. She is licensed by FINRA to provide the support our advisors and clients need from her each day. Kathy and her husband have been married since 1996, and have three children, whose activities she’s heavily involved in supporting, including football, baseball, and cheerleading.